In this exhibition application workshop, you will learn about the full range of ways that exhibitions can come about. We will discuss the diversity of exhibition settings, where to find and create exhibition opportunities and the pros and cons of each. I provide guidelines and examples of all aspects of an artist package for a curator or exhibition application. This includes Cover Letters, CVs, Bios and Image Lists. I will also give you tips on visual support material and websites in a comprehensive handout. Repetitive strain injuries and fatigue from working long hours and meeting deadlines can get in the way of being productive and simply enjoying the act of creating. Acupuncture excels for this type of strain, but it also works at the deeper levels where our physical, mental and emotional lives interact. Creativity and expression are at the heart of an artist’s work, though they don’t always come easily. Creative blocks, depression, worry, fear, stress, insomnia—all of these can get in the way of your art. Acupuncture is a physical therapy that frees up the mind, balances emotions, and reconnects our inner experience with our outer expression. 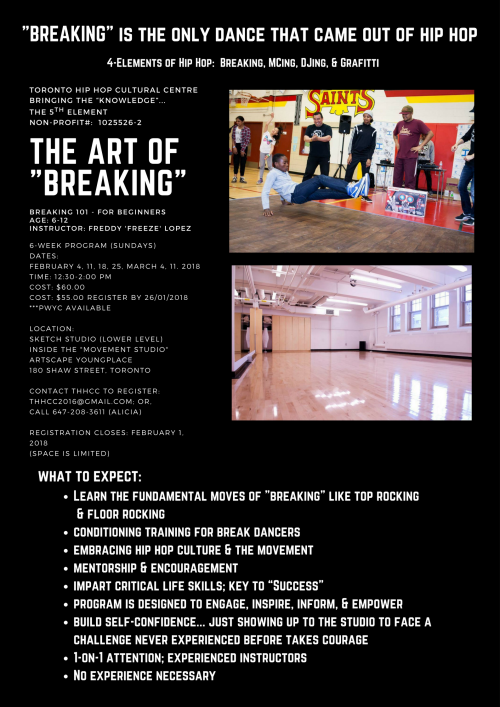 This interactive workshop offers practical advice and useful exercises for visual artists, musicians, movement artists, and creatives of all kinds. 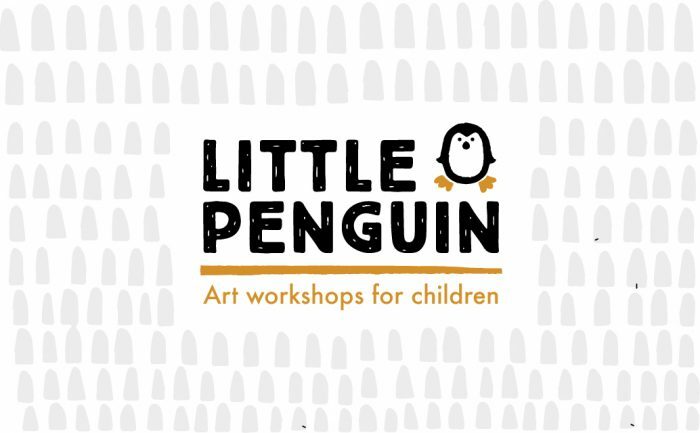 Little Penguin is a series of children art workshops. Classes are designed to guide kids to explore their creativity, and help them experiment with various art forms, such as drawing, printmaking and painting. Workshops are organized for small groups of 8 to 10. In this workshop, children will be guided through various forms of mixed media and printmaking projects that involve creative thinking. Both parents and children will be encouraged to work together with simple tools and techniques to create art and express themselves while having fun. – At least one parent or caregiver is required to attend with the child. Both parents are welcome to join, the more the merrier! 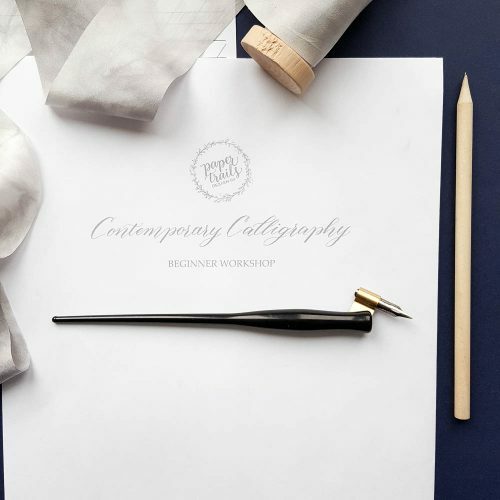 This workshop is taught by Grace Song of Grace Song Calligraphy, a hand-letterer and calligrapher based in Toronto. 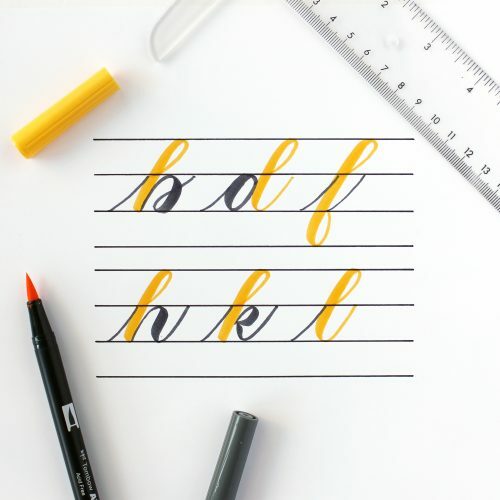 Join us for a fun and casual workshop learning the basics of brush calligraphy! This workshop is best suited for a beginner or someone who has just dabbled in calligraphy and needs a more structured approach to learning the fundamentals. 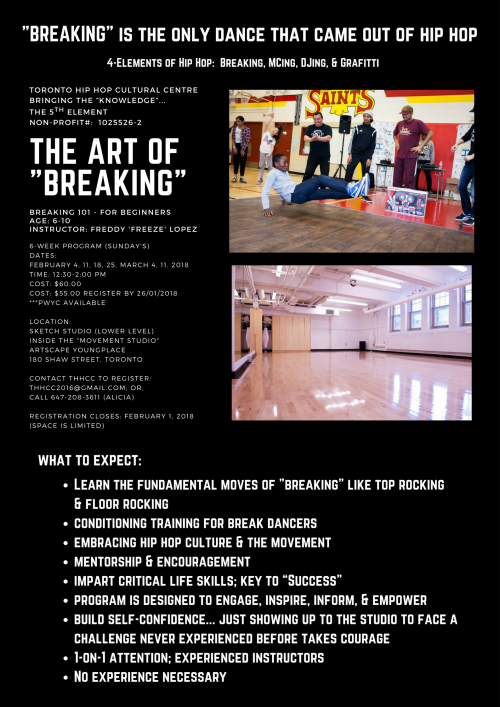 Whether you are interested in learning a new skill, looking for a different creative outlet, or wanting to have a fun evening with friends, everyone is welcome! In this hands-on workshop, we will learn what tools and supplies are best and how to properly hold and use the brush pens. We will learn how to form the basic strokes and why they are foundational to your letterforms. From there, we will use the basic strokes to form letters and, finally, we will learn how to connect the letters smoothly to form words. A lot of tips and tricks will be shared along the way! A starter kit is included in the cost of the workshop which includes some of Grace’s favourite brush pens, different types of paper, and basic stroke and alphabet practice sheets. Space is limited. Registration in advance is required. Please feel free to bring your own snacks. OTHER: Signed copies of Grace’s how-to guide, Brush Pen Lettering, will be available for purchase! Do I need to have good handwriting skills? Absolutely not! Brush calligraphy is the art of drawing letters which is a skill on its own. With consistent practice, you can definitely improve over time. Just bring yourself! Everything you need to get started with brush calligraphy comes in the starter kit. Please ensure that the workshop date and time works for you. Refunds will not be applied once you are registered. 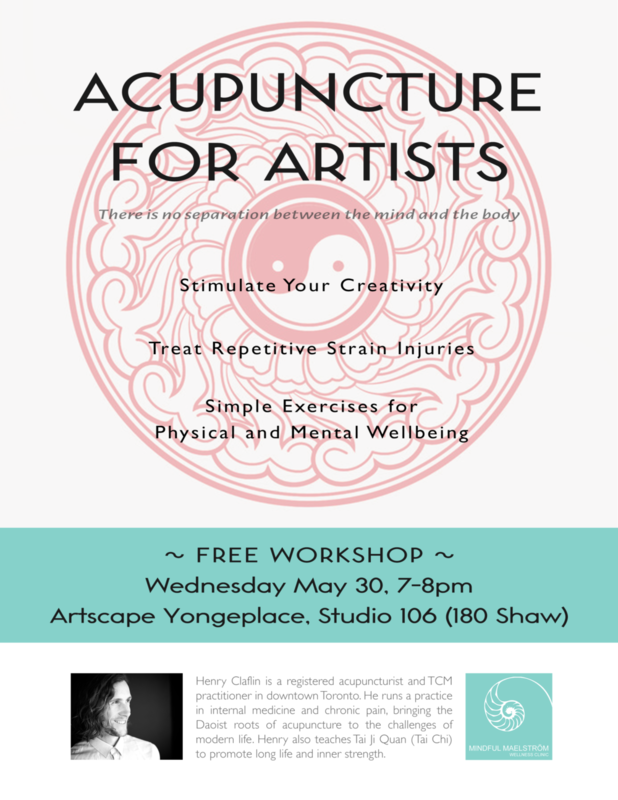 If you have any questions regarding the workshop, please email me at gracesongcalligraphy@gmail.com. 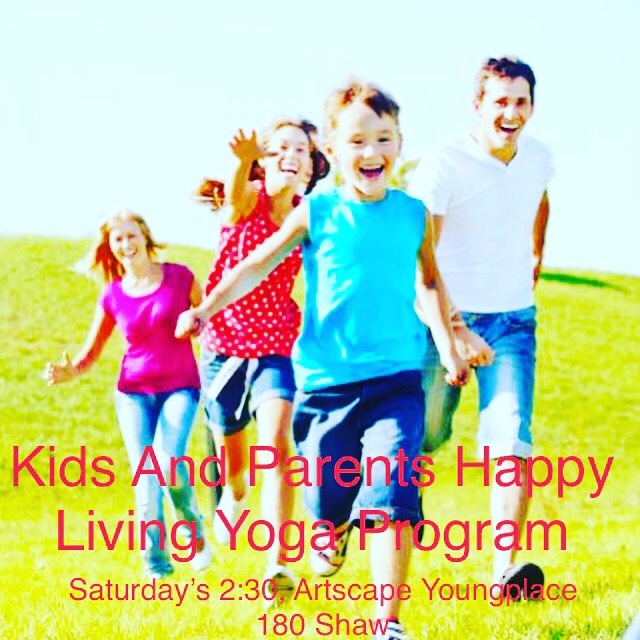 Join a fun yoga class with your child while helping to support those in need. PROCEEDS HELP FUND CANADA’S CHILDREN WITH AUTISM AND ALL WALKS OF LIFE SUMMER CAMP. *Heighten ability to focus and concentrate. *Control breath creating stillness of the body and mind. *Exercise and develop core strength throughout. *A more peaceful and grounded lifestyle. *Confidence and acceptance in individuality. *Ability to articulate thoughts and feelings. *Gain the tools to manage anxiety and overwhelming emotions. *Develop a deeper connection with our true self and understanding who that is. *Respect for ourselves and the people around us. I am looking forward to introducing your children to printmaking and art!